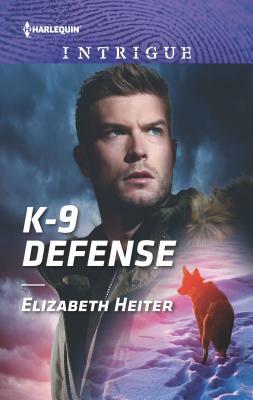 To help a desperate woman's search, he'll have to brave treacherous territory.In the wilds of Alaska, grieving former marine Colter Hayes shuts out the world...until he and his combat tracker dog become Kensie Morgan's last hope of finding her long-missing sister. The improbable mission starts to rekindle Colter's desire to rejoin the world--while saving Kensie from a killer unsettles his heart. Can they find all they are searching for before it's too late?